Welcome to the Center for Engaged Learning in the Law, affectionately known as the CELL. This site is intended to serve as a nexus for law teachers, students, administrators and practitioners to share different perspectives on how learning can be improved in law schools. The aim is to promote and communicate advances in legal education with these constituencies. Subjects leading to improved learning can be as diverse as advice for newer teachers and students, direct prescriptions for improvement, inspirational quotes or narratives and how to find "happy jobs" in the law. Clearinghouse of Syllabi, Exams, and Instructional Aids - Special Adjunct Section! 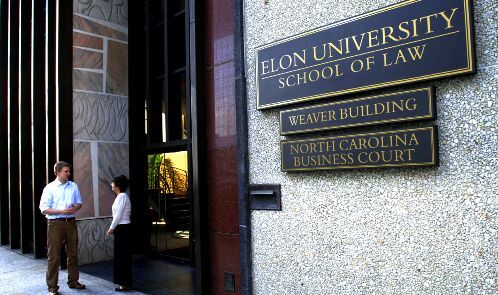 The Center is run by Professor Steve Friedland of Elon University School of Law. Copyright © 2008 Center for Engaged Learning in the Law. All Rights Reserved.